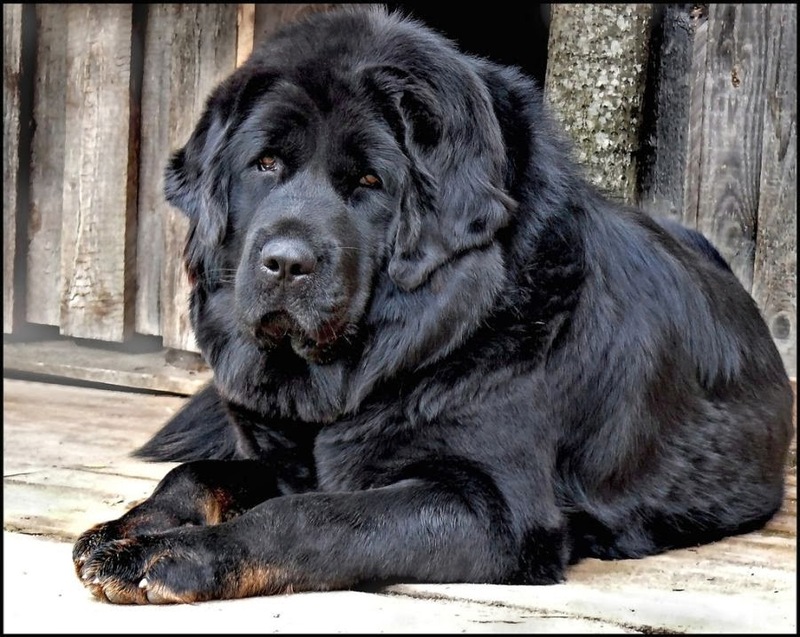 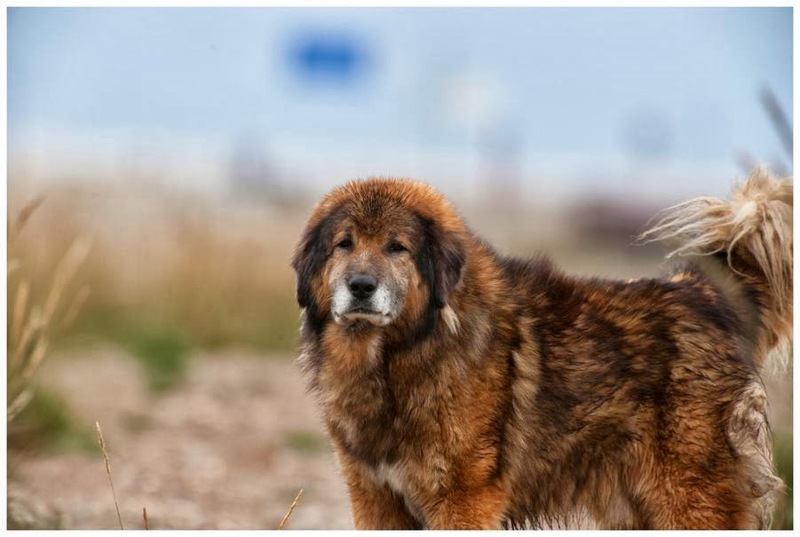 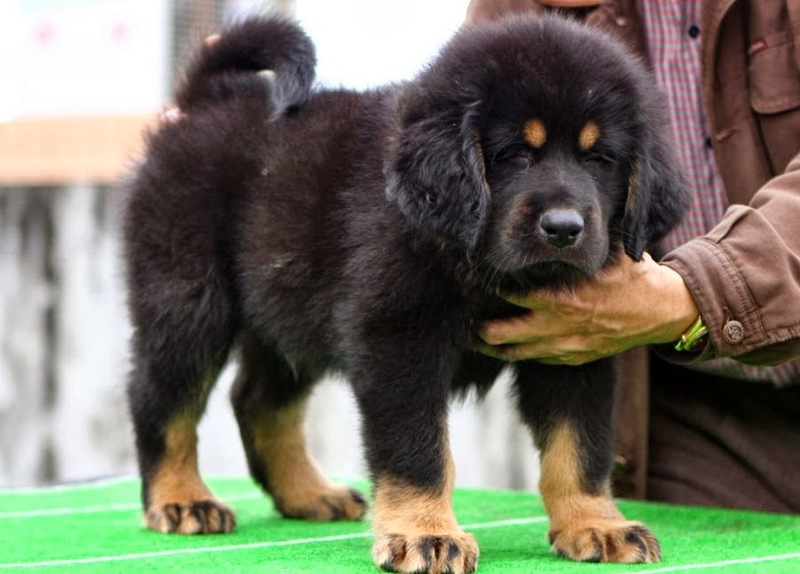 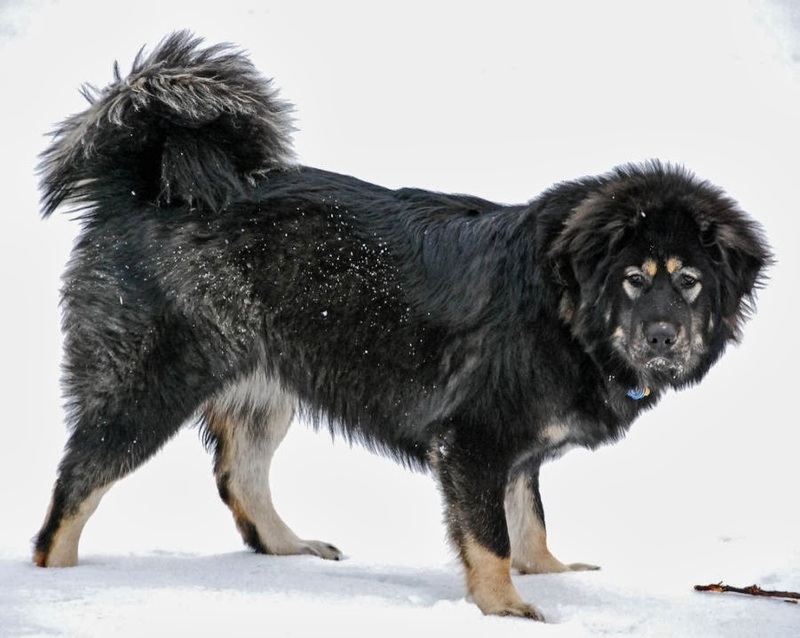 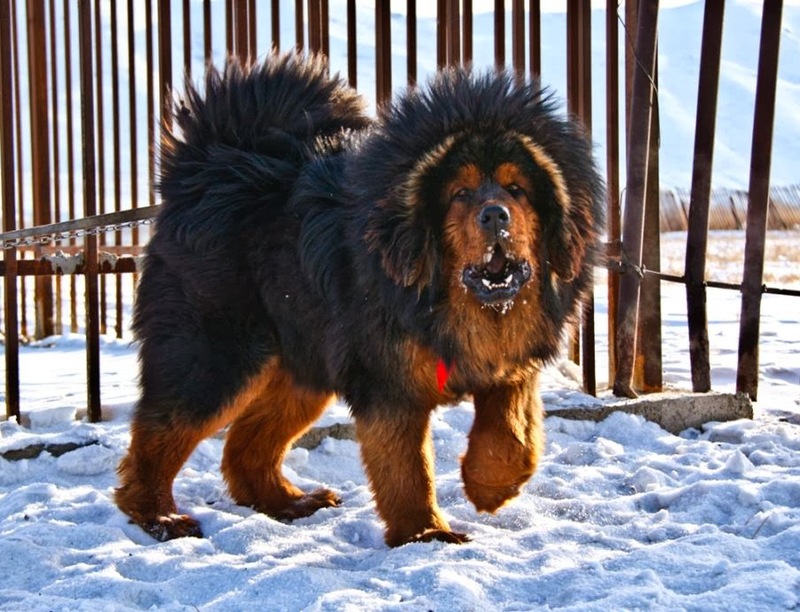 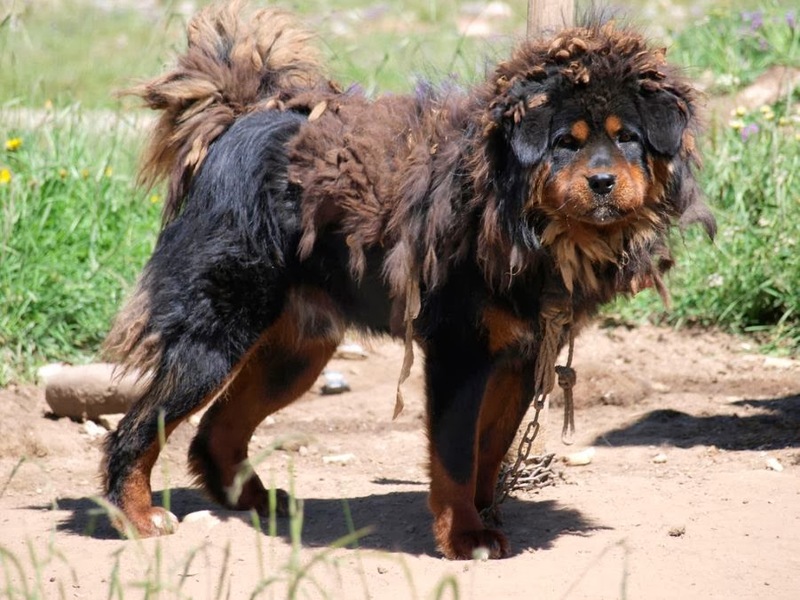 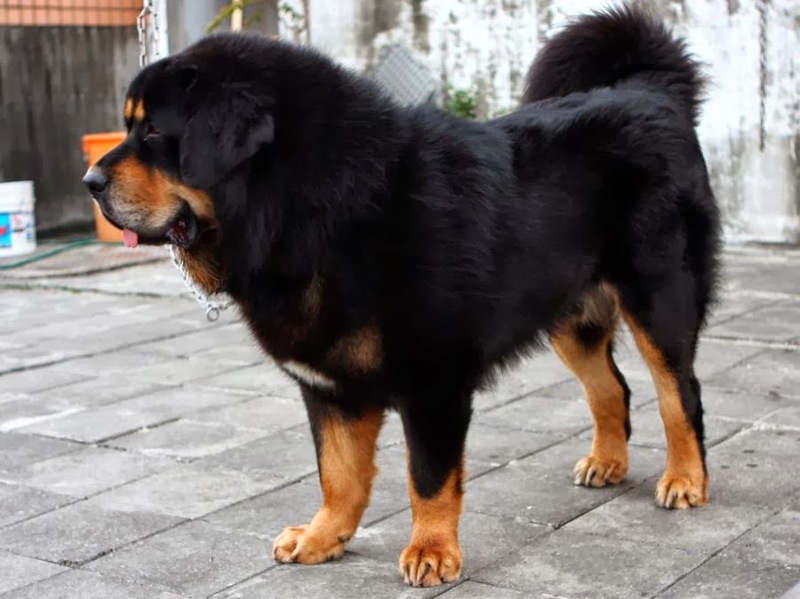 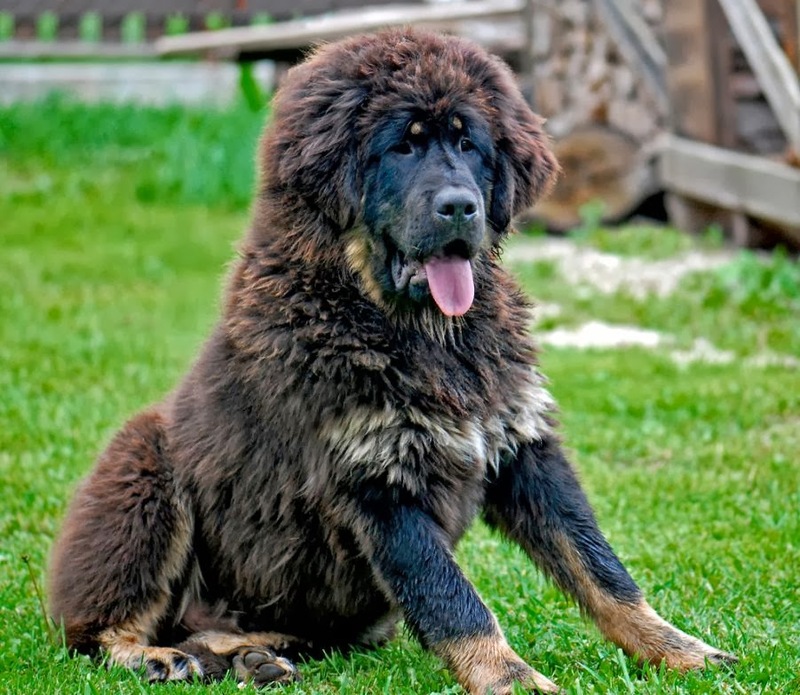 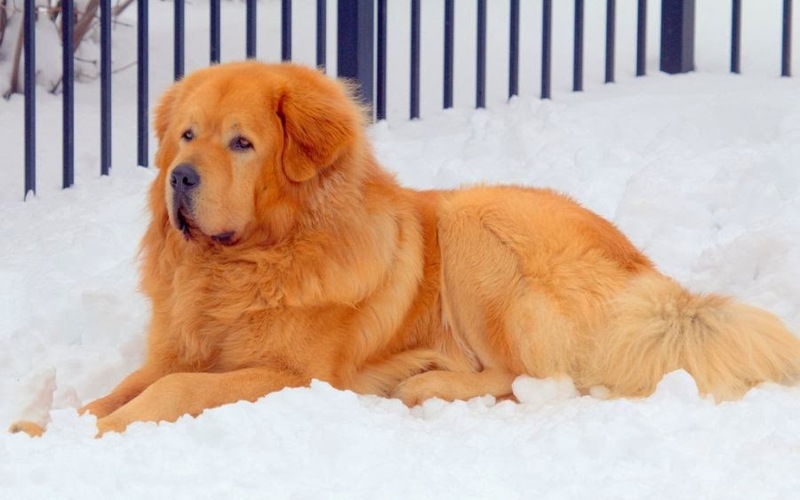 The Tibetan Mastiff is an ancient dog breed originating with nomadic cultures of Indian state of Himachal Pradesh, Uttarakhand, The Ladakh region in Jammu & Kashmir, Central Asia and Tibet. 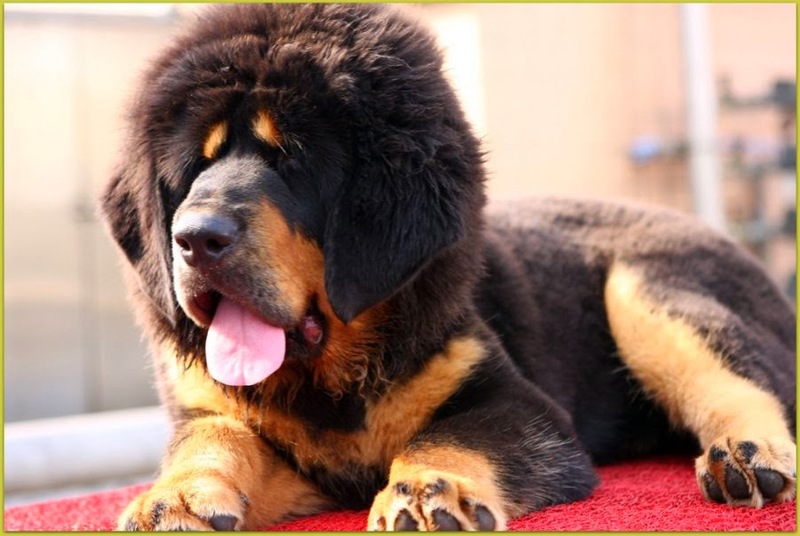 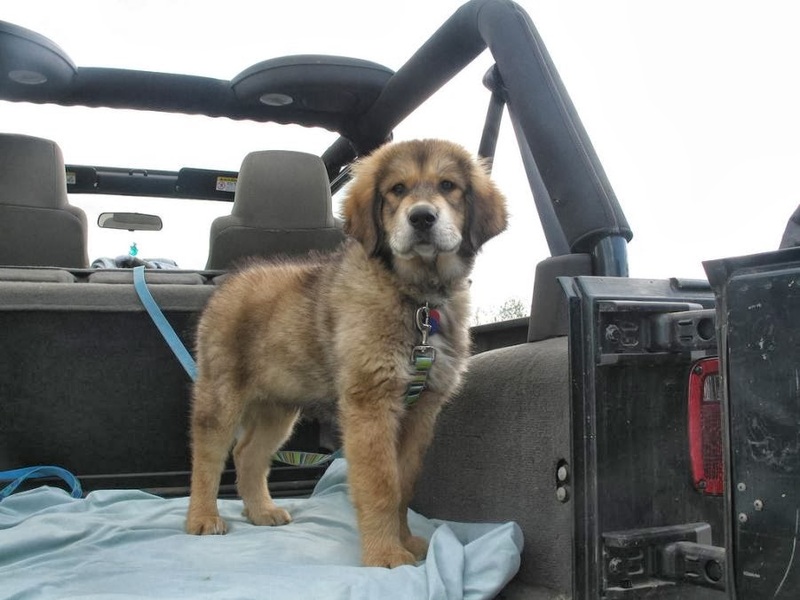 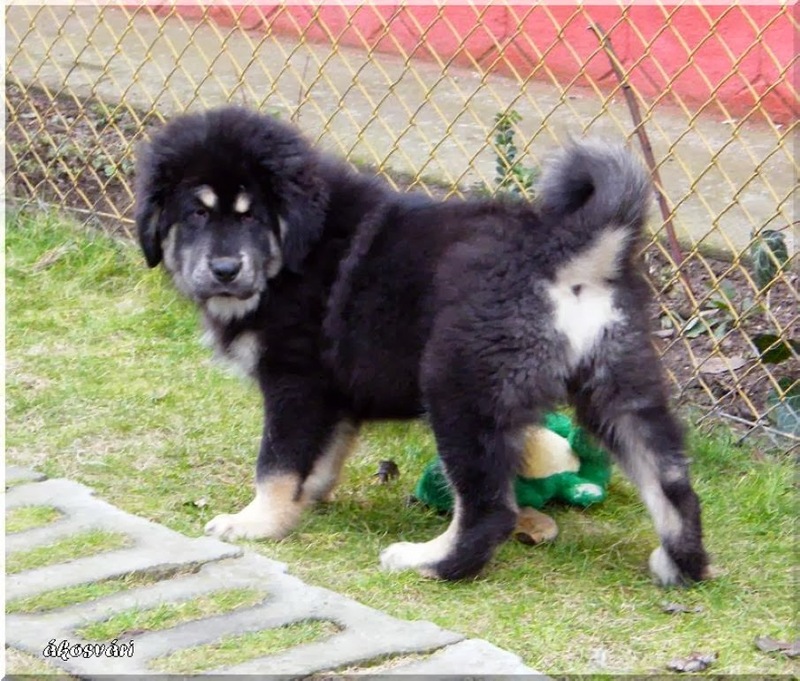 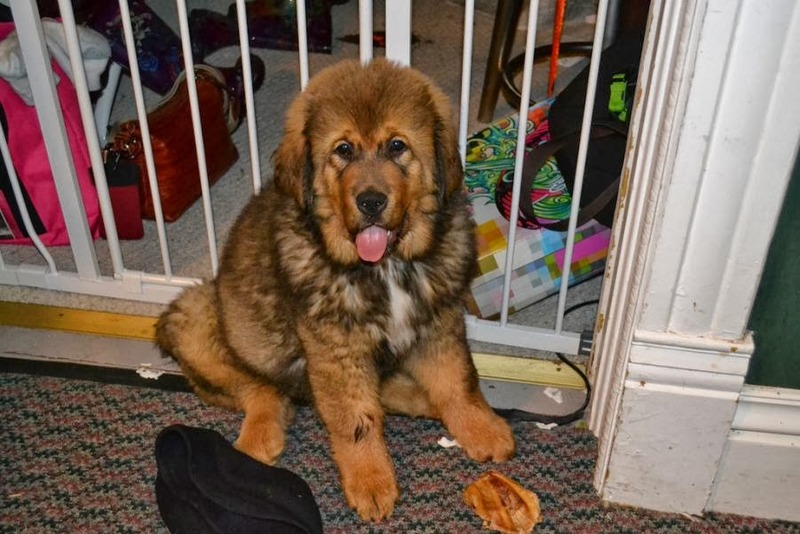 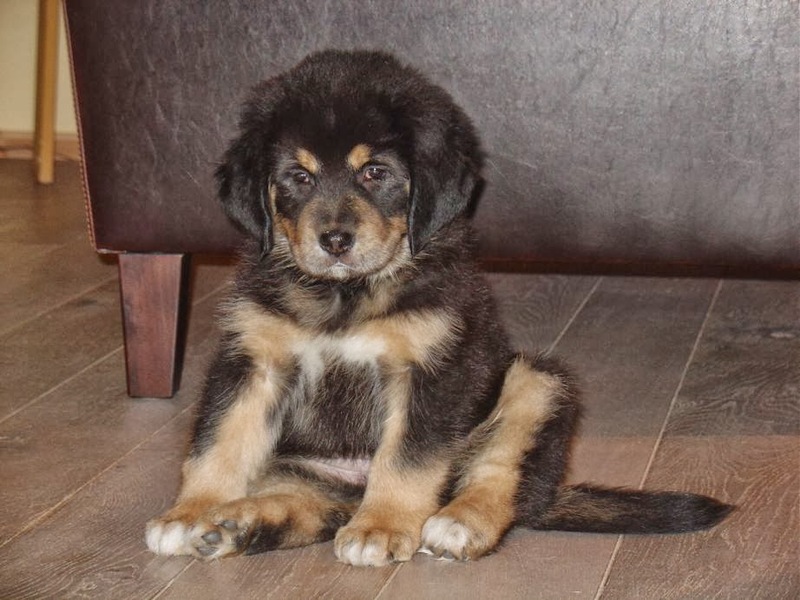 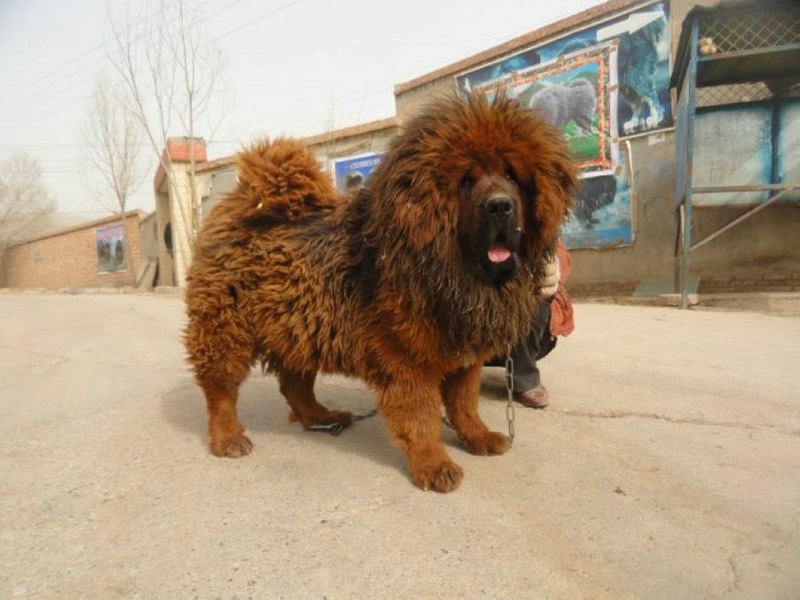 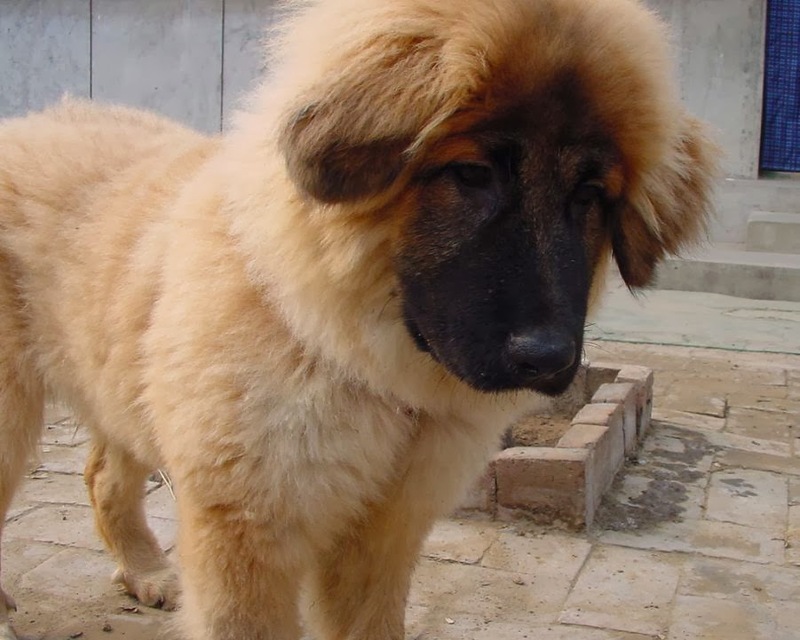 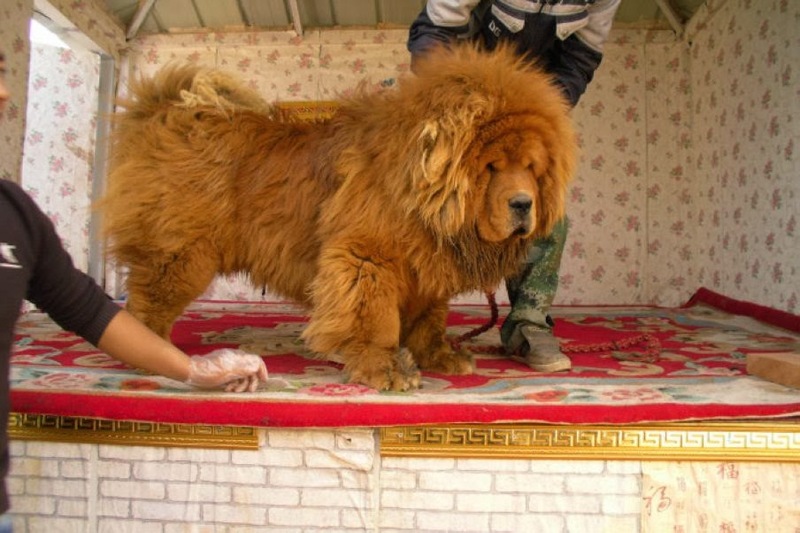 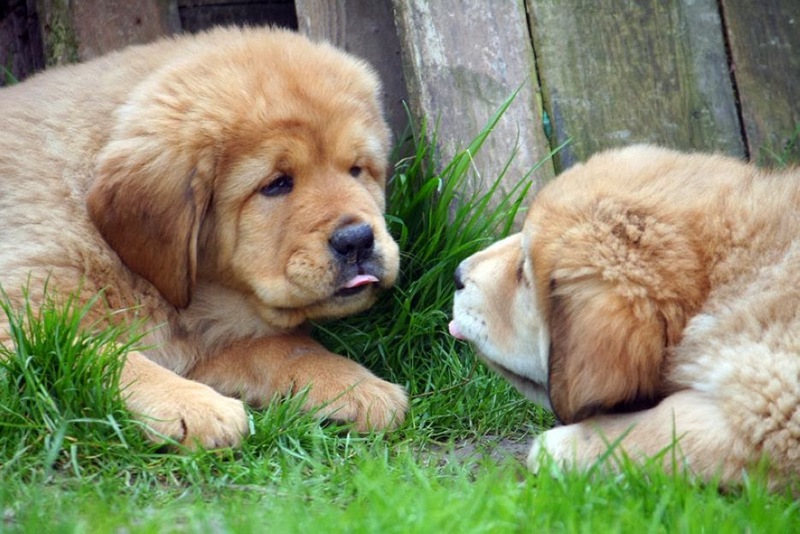 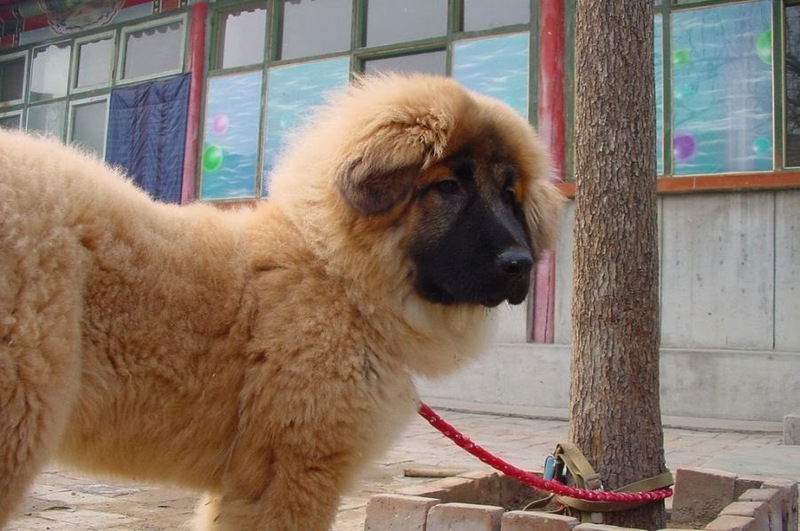 I have a set of twenty cutest pictures of Tibetan mastiff dogs. 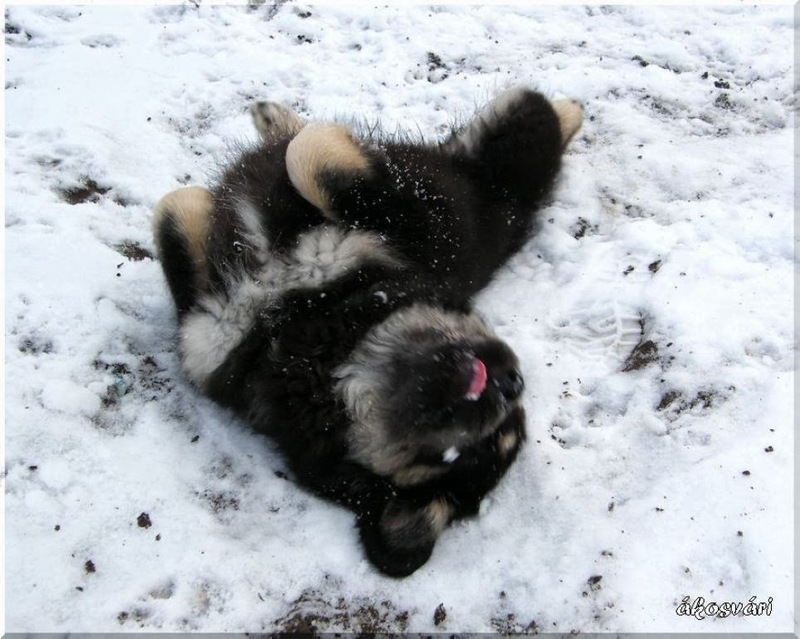 Take a joyful look!